Deft rhythm trax from the Berghain resident behind MMM with Errorsmith. 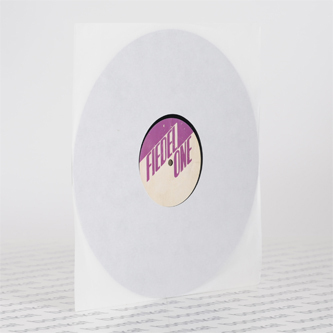 Simplicity is key: A-side, 'Step Aside' wraps supple synth muscle to bare-boned kick, clap and hi-hats with slippery effect, building to a mix of BC or Substance-styled techno and lean, cheeky EBM funk. 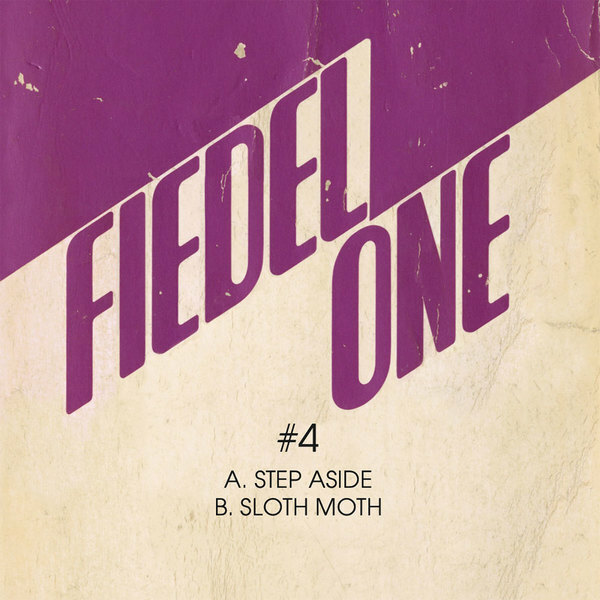 B-side, 'Sloth Moth' rolls on the halfstep with spare snares and bass offset by double-time percolations and awning synth pads for the skilled DJs.